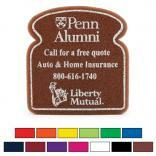 Custom printed foam products, with your logo and advertising message, are a low cost promotional handout that is always well received. 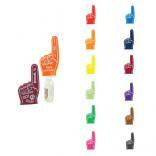 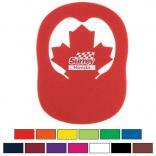 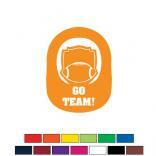 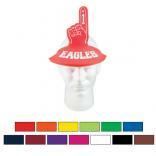 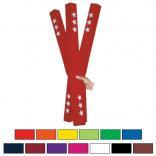 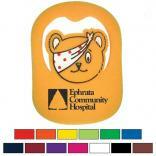 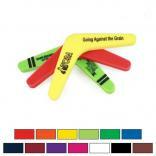 For sporting events and cheering accessories, view our #1 foam fingers, foam hands, or foam cheering mitts. 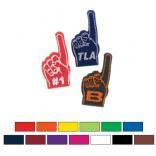 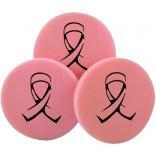 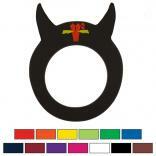 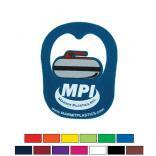 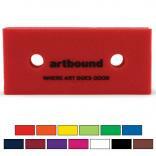 We've also added the foam wavers to our line of customized logo foam merchandise. 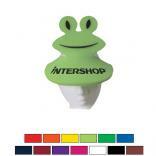 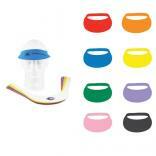 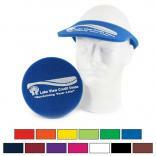 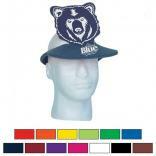 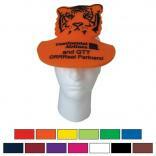 Our line of promotional foam hats and visors continues to expand. 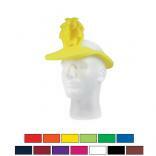 We've added imprinted foam visors in the shape of a flame, crown, and even added a top hat this year. 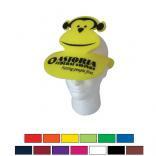 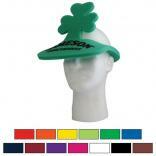 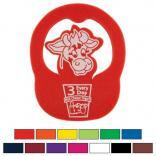 Our promotional foam cowboy hat continues to be in our top seller.